and Kirstin O’Brien, GIA Diamond & Coloured Gemstones graduate also from a family of jewellers, specialise in gemological services. 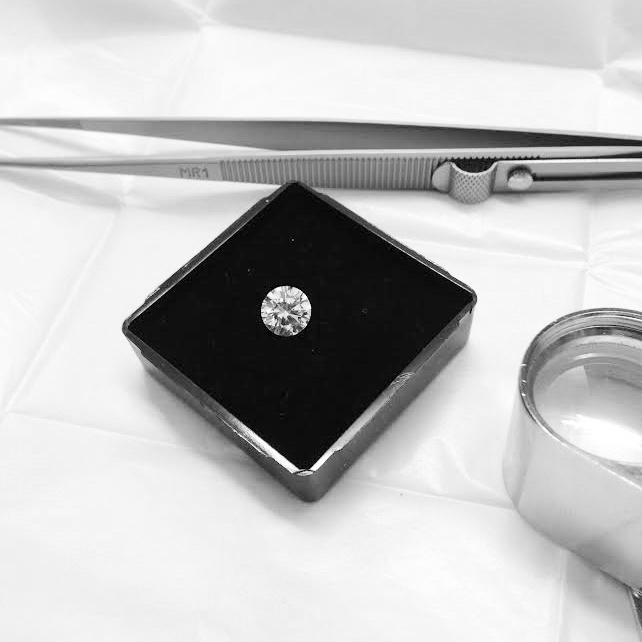 When selecting a diamond there are some terms used by the jeweller to help you find the perfect stone for you. Colour, Clarity, Cut and Carat weight. Each milestone deserves to be celebrated. Contact us today to create a special piece to celebrate the time spent with your loved one.